Food is much more than what nourishes our body; and anyone that has ever dipped into their grandmother’s famous chicken noodle soup (stay tuned for a recipe that uses Crystal’s bone broth!) on a sick day, or noshed on some creamy ice cream when the going gets tough, knows that food also nourishes our soul. Our homemade philosophy, which you will come to learn so much more about as you regularly browse the pages of Hello Creative Family, is about creating stuff with heart – food included. Over the two years that Sew Creative has been publishing exciting (and delicious) projects, there have been a few recipe favourites. We want to take a trip down memory lane and re-visit those most popular food posts in a series of two best of blog posts: today we’ll bring you sweet, later the savoury! 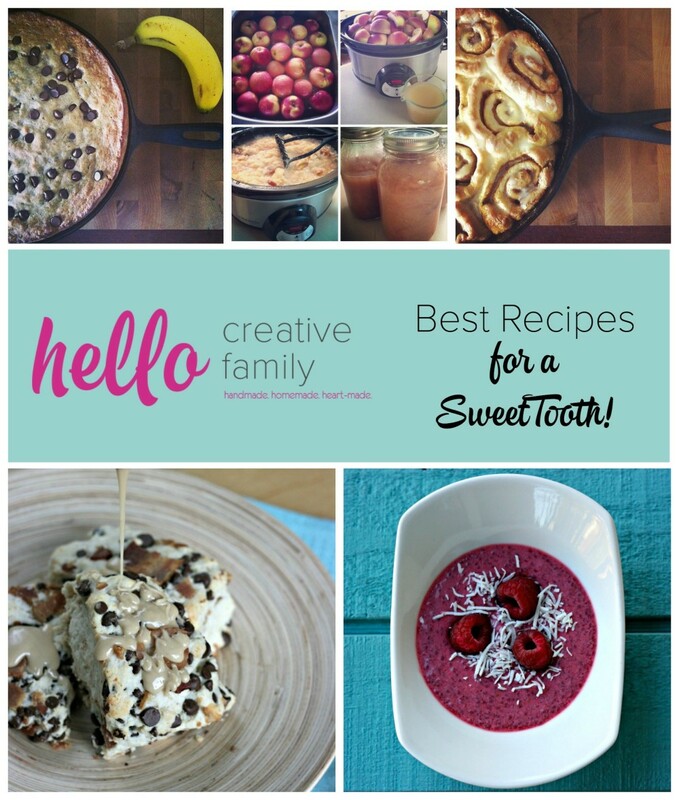 Cozy up and start drooling over these best recipes for sweet tooths! Then get out the measuring spoons and cups – let’s create delicious recipes(with a whole lot of heart). We had you at “bacon,” didn’t we?! These delectable scones are a perfect sweet breakfast treat for a lazy Sunday morning. 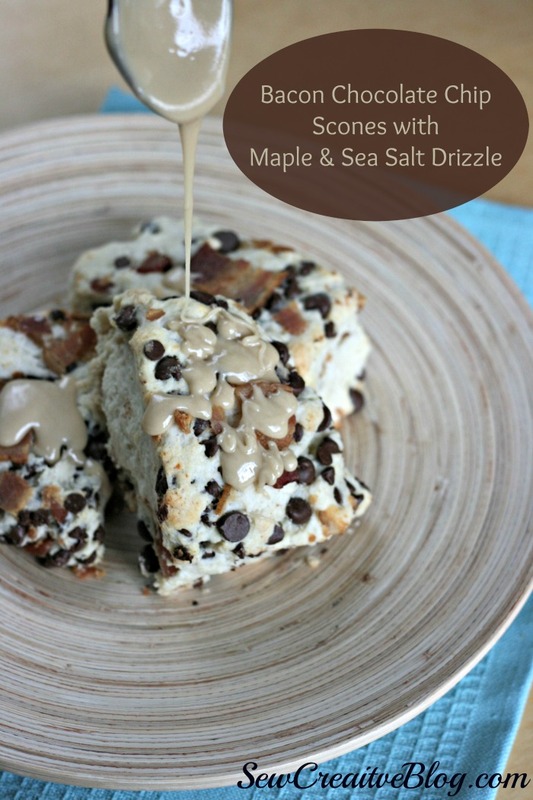 They are also one of our most popular recipes and it is easy to see why: bacon, meets chocolate, meets maple with a delicious base of the not-too-sweet scone. This uses the scones for 2 recipe. This is a recipe favourite from Sew Creative. Most kids love applesauce, but most of us don’t like the peeling and fuss required by other applesauce recipes and store-bought … well that just doesn’t compare to the rich taste of homemade! This no-peeling required crockpot recipe is the thing! Simple! Make it in big batches and can it for later. 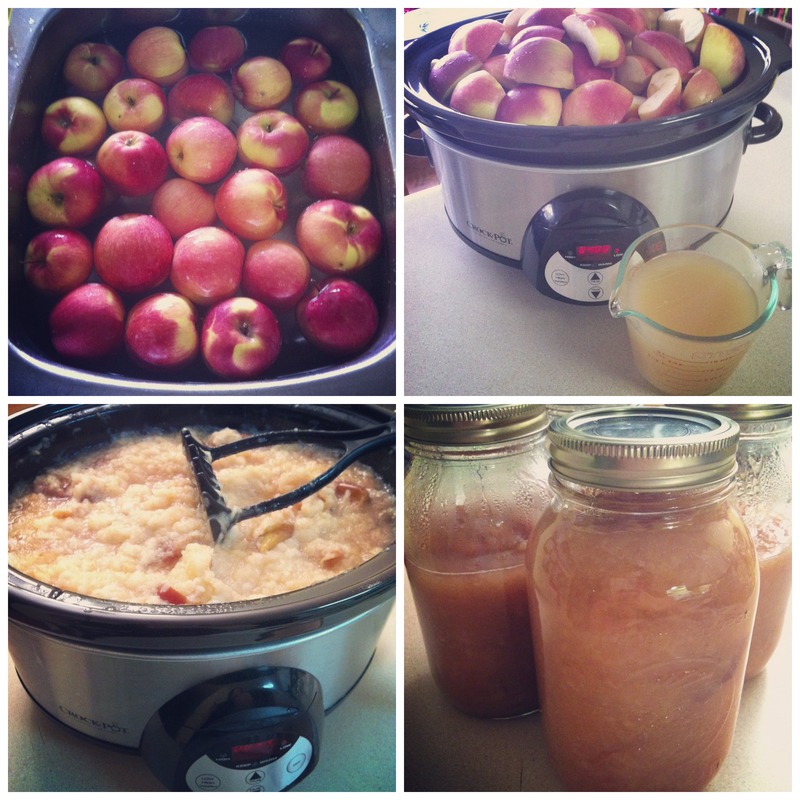 Take a look at our canning resources to guide you. If you haven’t yet tried chia seeds, you are missing out! 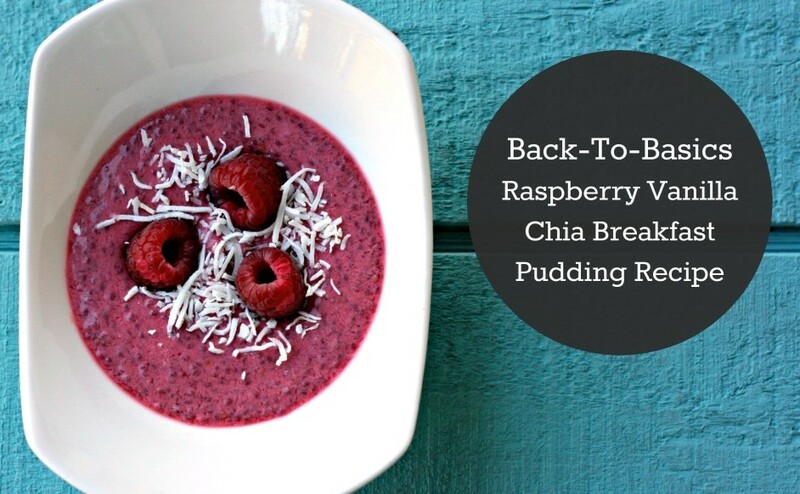 Crystal created this chia seed pudding after losing weight with the #poloweightloss blogger challenge. One of her takeaways from this inspiring health challenge was the importance of eating breakfast and that breakfast can be delicious. This pudding (pudding, for breakfast!) really showcases that; sweet and simple flavours with a really hearty base (the chia). You really have to try it! That’s three “o”‘s in “oooey” for extra good. If I wasn’t gluten-free, I’d be making this skillet recipe every weekend morning for a big family breakfast! 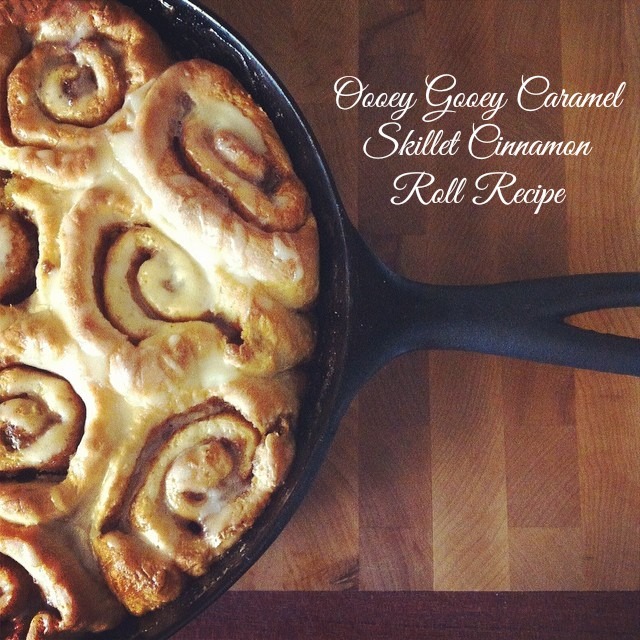 Crystal is amazingly talented with her skillet recipes. And one of the best tips she’s given me for getting into cast iron cooking? Avoid the hefty price tag of a new skillet and scour thrift stores for something cheap (and pre-seasoned). Banana bread is a hallmark of my youth; my mother makes a killer banana bread! So I am always excited when I see banana bread in the limelight it deserves. 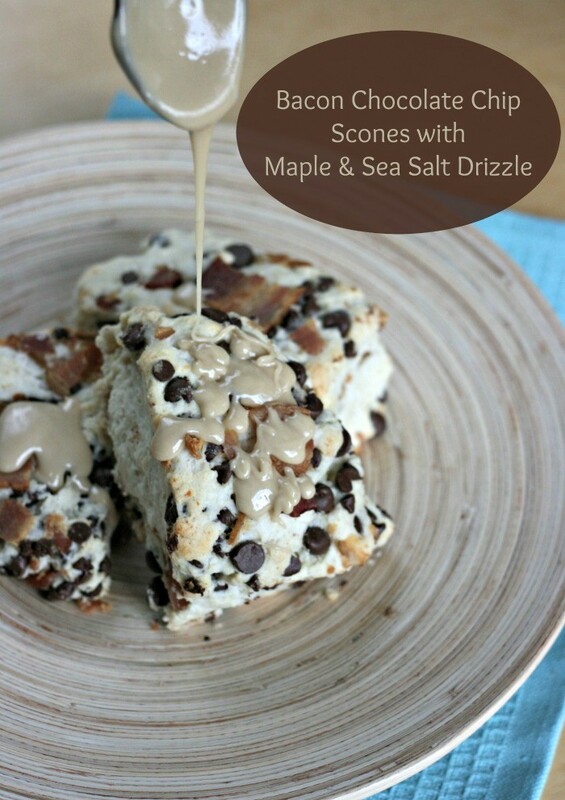 And chocolate makes this a treat the kiddos will just love. 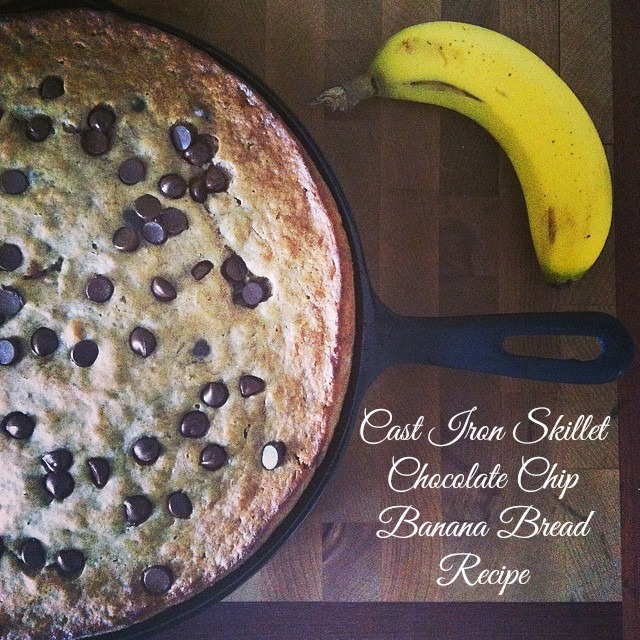 Try this chocolate chip banana bread recipe, another treasure from Crystal’s series of cast iron skillet recipes. What a round-up! Can we suggest a warm cup of tea (your feet up while the kids snooze) and any of these treats?